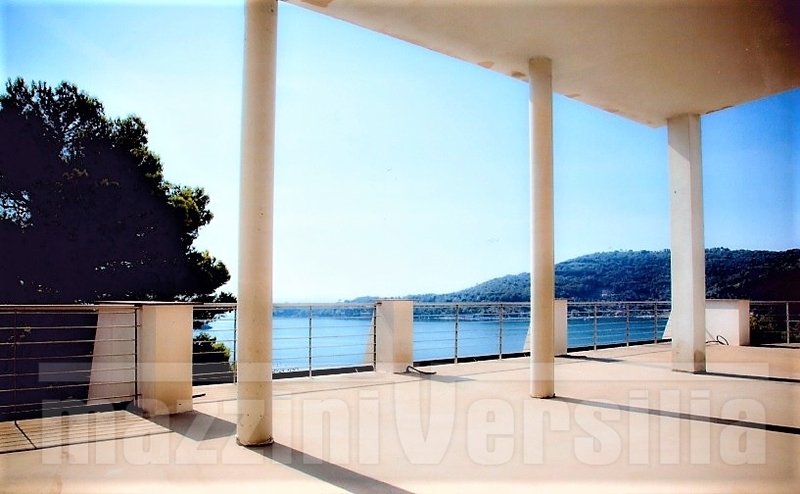 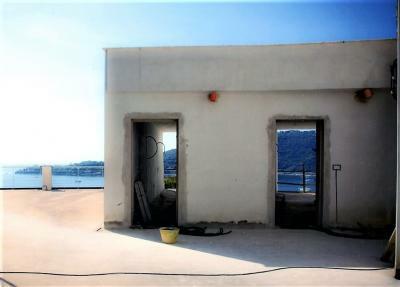 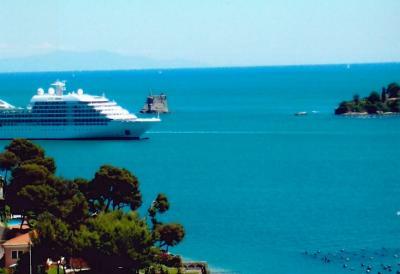 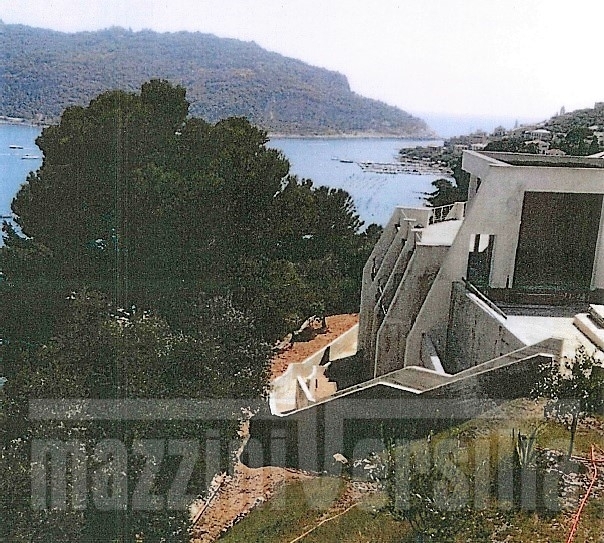 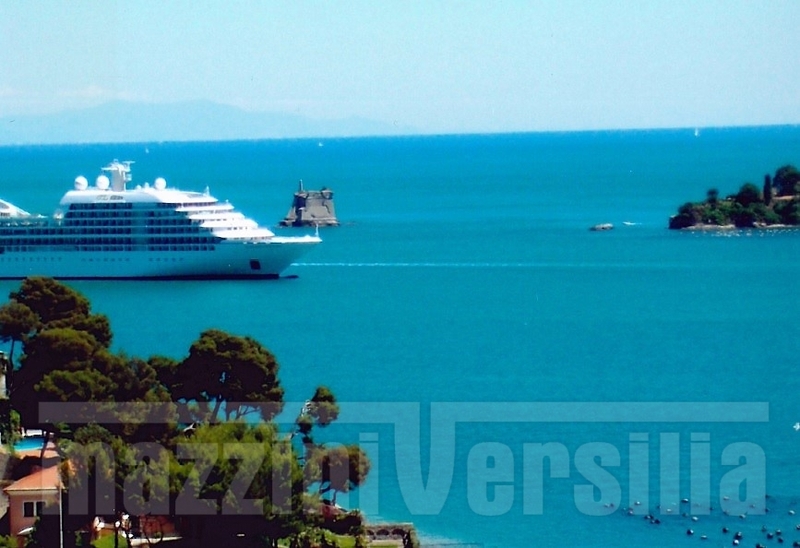 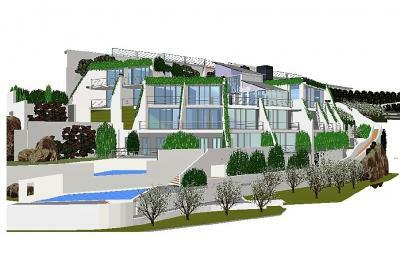 For Sale in Portovenere complex with sea view. 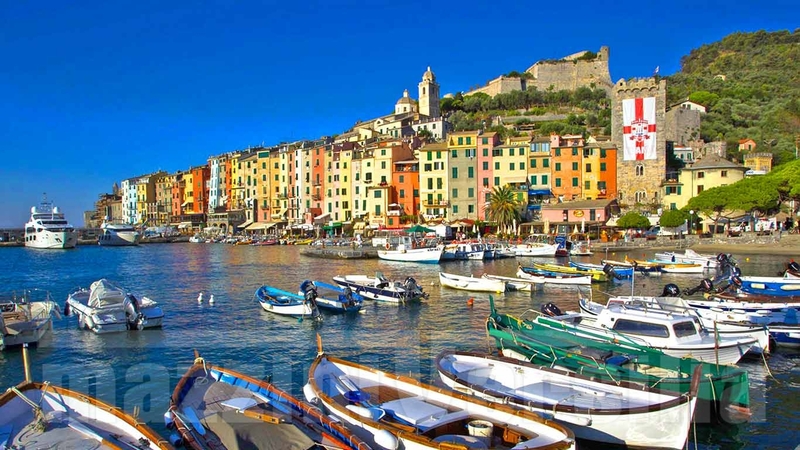 Portovenere, jewel of the Ligurian riviera, is an old fishing village close to the Cinque Terre, with stunning views and an old castle on the cliff. 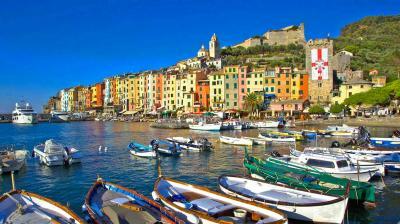 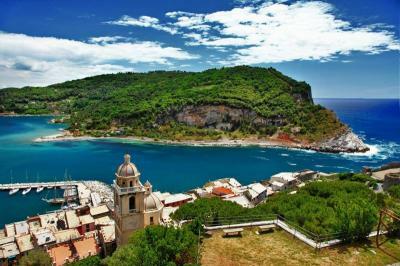 Attended by high-level international clientele, lovers of typical Italian, good food and beautiful sea. 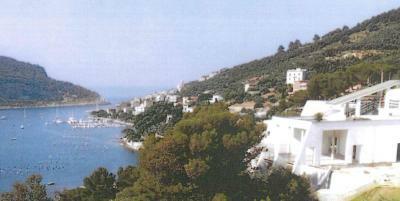 The property is just a few steps from the promenade of the village which leads directly towards the Centre of the country. 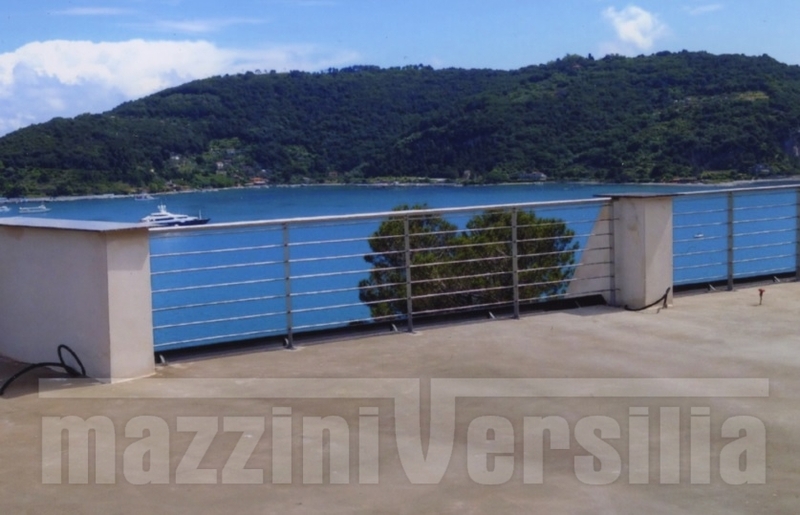 Breathtaking views of the island of Palmaria and the Gulf of La Spezia. 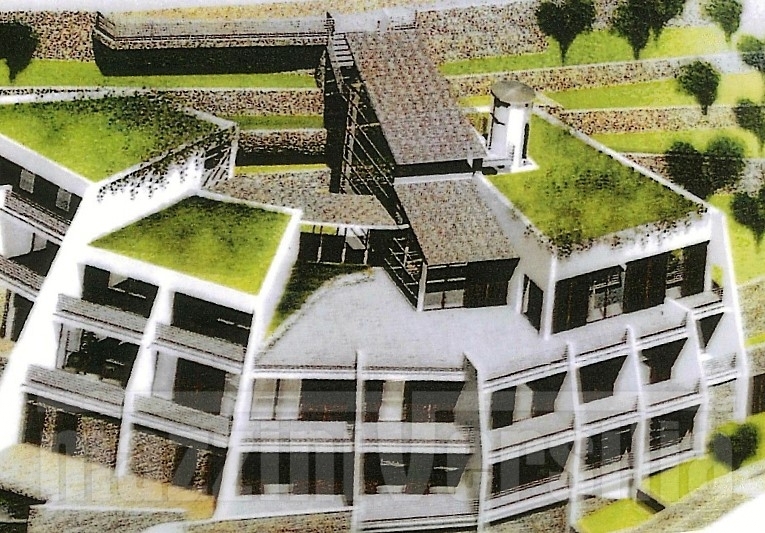 The building is spread over multiple levels following Hill degrading towards the sea blending with the surrounding context. 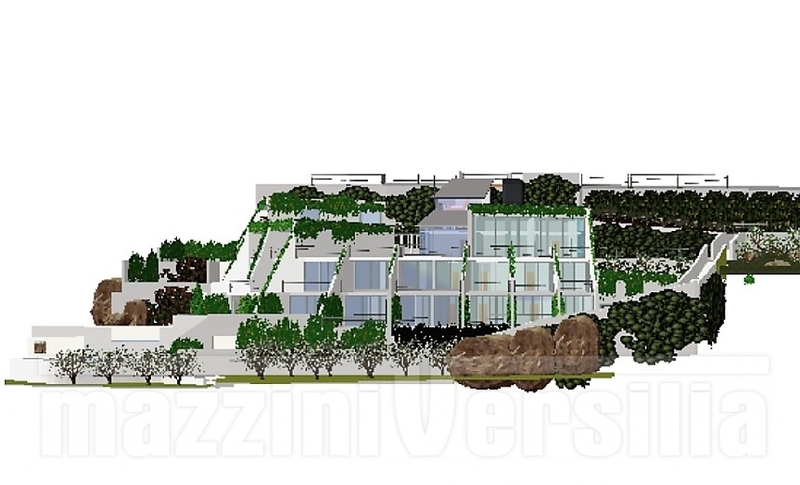 The structure is unfinished and involves the construction of about 50 sea view suite with private bathroom, lounge, dining area, large terraces and pool area. From the main building you can go down to the sea just 40 metres, with private path amidst the olive groves. 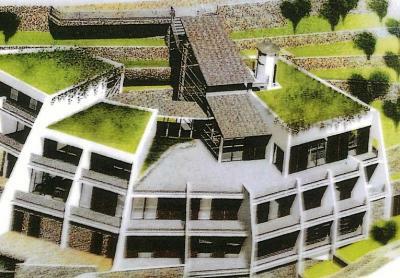 It also acknowledged the bathhouse at the foot of the property. 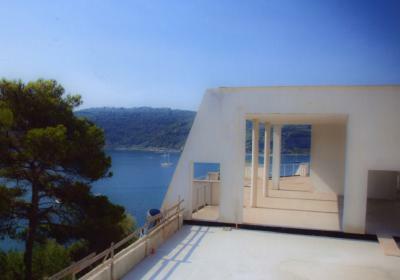 Access is very handy because easily accessible from the main road that connects the village to la Spezia. An area to use as a parking lot. 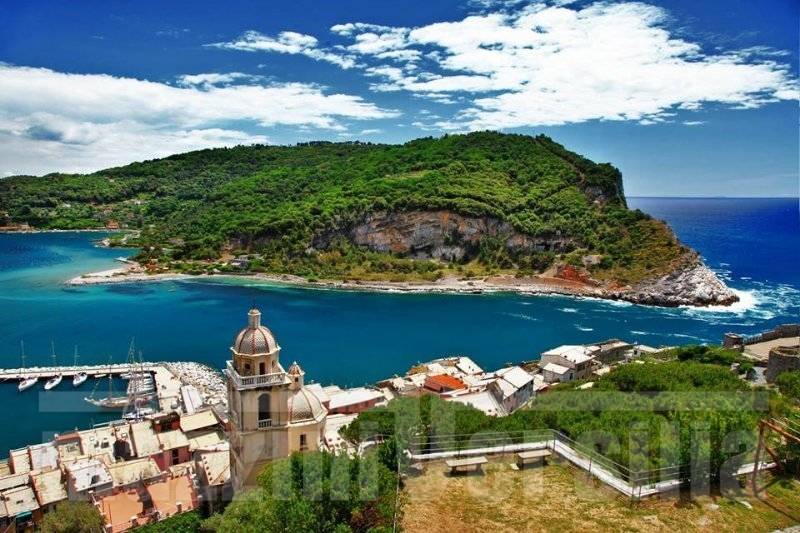 Following the municipal regulations you can convert to hotel residence, with the possibility of selling the individual apartments, all with sea view.